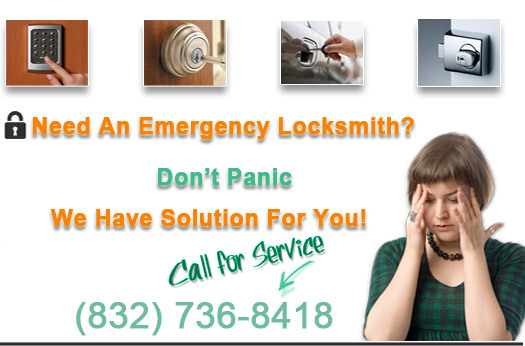 Are you in need of an office key replacement or duplicate office key made? We can help! Whether you are in need of an office cabinet key made, or you need a spare key made for your newly promoted manager. We have all of the needed tools and state of the art equipment to make you a precise key copy on the spot. Have you been locked out of the office and you have no way to get back inside? Give our 24 hour telephone operators a call today. We offer affordable pricing for any budget. Our main objective is to make sure you are fully satisfied, with the price being included. Having a spare key is always a good thing, whether it is for your home or office. We extend discounts to those who refer a friend to our company. Did your office key break off into the door? Keys can become aged and worn just like most things used on a constant basis. The most important thing to do when your key breaks off is to not try and extract the key on your own. 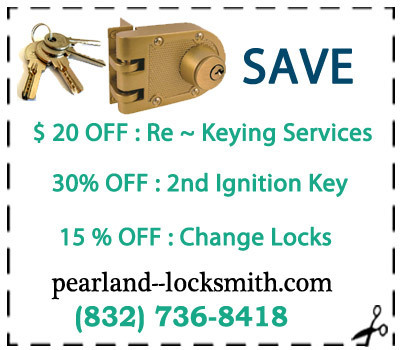 Special tools are needed to prevent damage so save time and money by calling the pros at Pearland Locksmith. Have you loaned your office key to someone and you never got it back? You might want to consider having your office locks changed. Our specialists can provide you with a wide variety of options, for extra measures of security so that you can make an educated decision on your own. Instead of always having to remember to carry your office keys on you, you might want to consider having a keyless entry installed by our technicians. Most of the time, it doesn’t even require any wiring. It’s pretty fast, simple, and efficient. 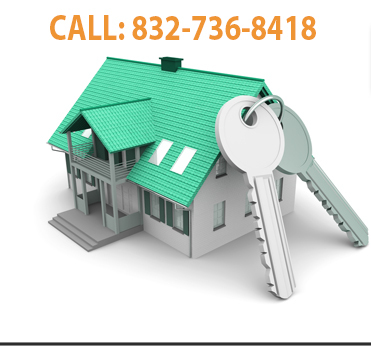 Ask about our keyless door entry installation when you call. We are standing by to answer your call any time of day or night.